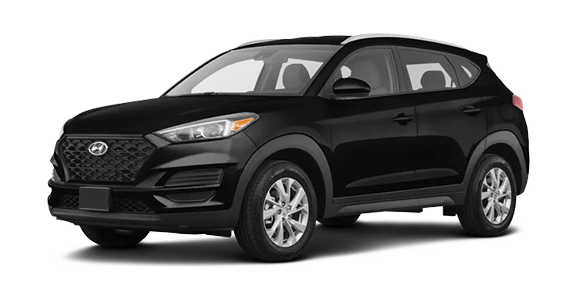 The small crossover segment has been wildly popular with American consumers for years now, and the Kia Sportage and Hyundai Tucson have become top contenders in that arena. 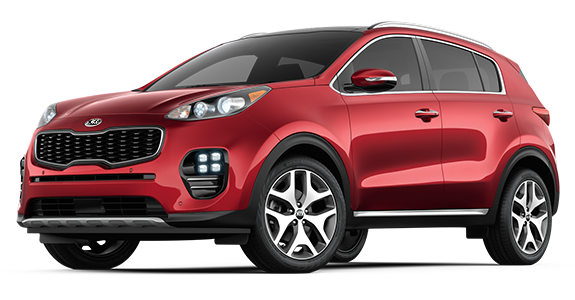 And while both sport quality engineering, comfort and practicality, the new 2019 Kia Sportage gives you a performance boost from a turbocharged engine and a few added convenience features. Keep reading to learn more about how the two compare! 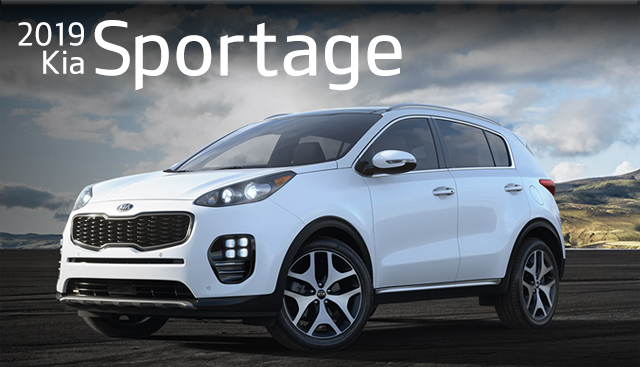 If you’re interested in becoming the proud owner of a 2019 Kia Sportage, give us a call, or stop by our dealership at 1556 Interstate Dr, Cookeville, TN 38501 for a test-drive today. We look forward to serving our customers from Crossville and Sparta.